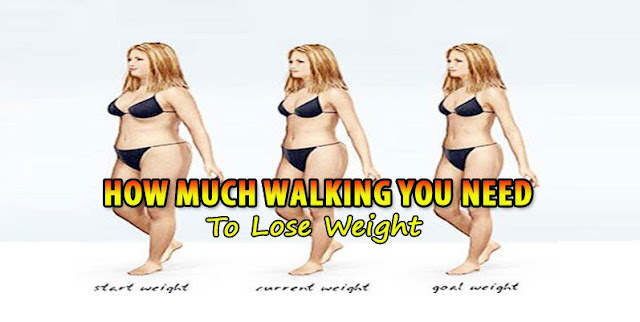 Home Unlabelled This Is How Much Walking You REALLY Need To Lose Weight? Walking is probably the most comfortable form of exercising nowadays. It is very useful and everyone loves it once they try it and understand how to achieve the walking principles in order to lose weight.